AJ graduated from Loyola Marymount University with a degree in entrepreneurship. Following his four year stint in college, AJ went on to launch his own marketing agency whose focus was to help brands better engage with multicultural consumers. It was during this time that AJ’s love for marketing and working with brands really began to blossom. Although quite elusive, this lovely bearded man can be spotted in any country in the world at any point in time, having already visited over 25 countries by the ripe age of 22. When not jet setting to the next location, AJ can be found eating weird foods (most recently a scorpion in Thailand), watching Chelsea FC win the English Premier League or sitting down with a bucket of kale watching an overly cheesy romance film. There have been tremendous brand shifts over the last decade, with some of the top named retailers closing storefronts forever. Much of that reason has been based on the brand's inability to adapt and modernize both the image of the brand, and the way the brand engages consumers. Yet in today’s world, with all of the new technology that's been made available, brands are able to revamp and effectively reintroduce their brands to the masses. And, that is exactly what Abercrombie & Fitch did. In this blog, Hollywood Branded explores how an integration with Snapchat drives traffic to Abercrombie & Fitch. The royal wedding is set to take place on Saturday, May 19th at St. George’s Chapel in Windsor, England, a small town just west of London. This heavily anticipated event will be one of the most highly broadcasted events on TV, with viewer numbers expecting to exceed the 23 million that tuned in for the 2011 royal wedding between Prince William and Kate Middleton. 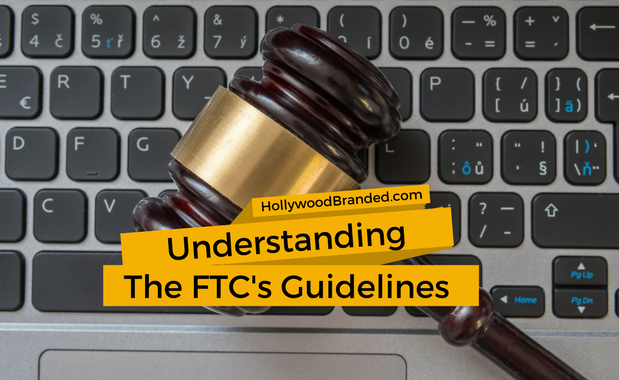 Brands and TV networks have been working for months planning on ways to capitalize on this widely viewed even. So what's all the fuss about and what makes this royal wedding the royal wedding of all royal weddings? 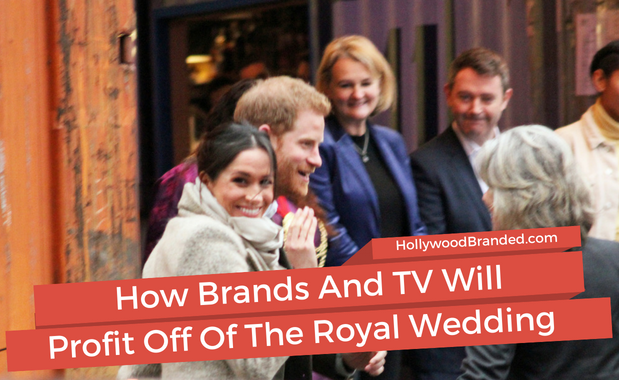 In this blog, Hollywood Branded explores why this royal wedding is so special and how companies co-brand themselves with the Royal Wedding. Similar to the mass exodus of the Israelites in the 8th century, influencers and brand marketers are fleeing from Snapchat at massive rates to set up civilization on Instagram. And that world is absolutely ripe with opportunities. Why? Well, let’s just say that Snapchat hasn’t been as friendly towards influencers over the past few years. And that's big news for brand partnership deals. In this blog, Hollywood Branded explores three reasons of why influencers are leaving Snapchat for Instagram. Influencer marketing continues to prove itself to be successful time and time again for many different brands. From fashion to travel, tech to pets, influencer marketing has provided consumer facing brands with a pathway to authentically interact with a highly targeted and engaged audience. But, can this same strategy be used for those that aren’t consumer facing? For the brands that don’t have elaborate public marketing campaigns? Yes, indeed it can. By keeping one thing in mind. That the types of influencers used for a B2B campaign may be slightly different than those of a B2C campaign. 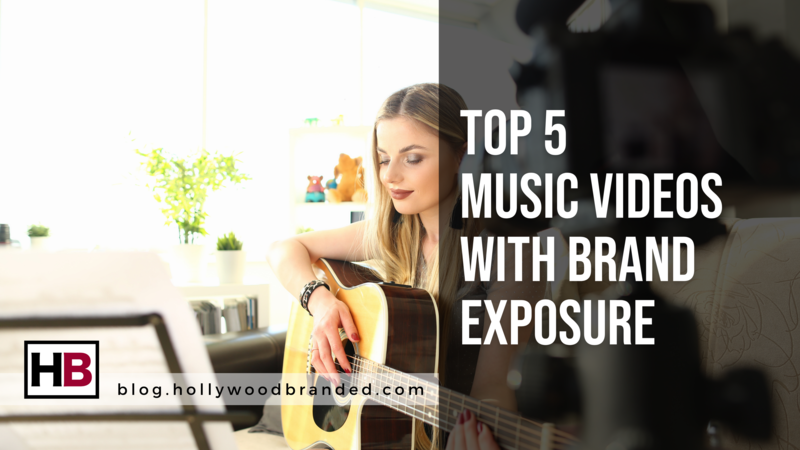 In this blog, Hollywood Branded explores which influencers to use for a B2B influencer campaign and how to leverage those relationships. Who would’ve thought that video games would be the next goldmine for brands? When we think of video games, the image we get in our head is a teenage boy or girl locked up in their room staring at a screen for hours on end, only leaving to use the restroom or to come downstairs for dinner. Sure, that stereotype still exists but nowadays, but it’s so much bigger than that. Video games are the culprit of one of today’s most exciting industries -- eSports. Over the past few years, eSports has officially cemented itself as a worldwide big money form of entertainment full of opportunities for brands. 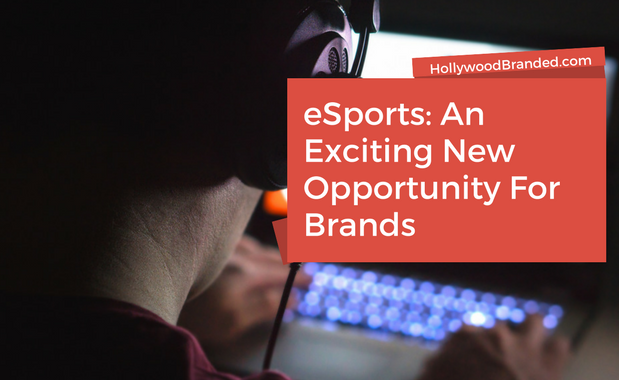 In this blog, Hollywood Branded explores the exciting new opportunities that exist with eSports brand partnerships.